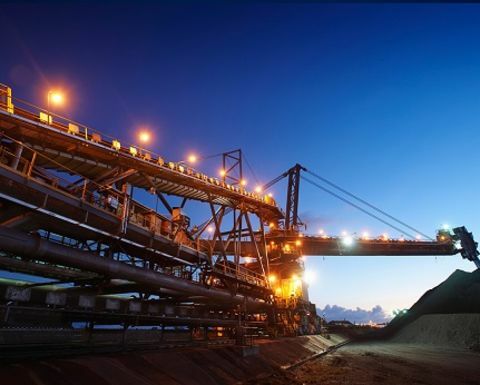 A STRONG performance by BHP’s South Walker Creek mine in Queensland helped lift metallurgical coal production performance for the company in the December quarter, however, higher strip ratios at its New South Wales operations caused its energy coal production levels to drop. Metallurgical coal production increased 2% for the first half of the financial year to 21 million tonnes. At Queensland Coal, increased production was supported by record production at South Walker Creek and higher wash-plant throughput at Poitrel following the purchase of the Red Mountain processing facility. This increase was partially offset by the scheduled longwall move at Broadmeadow, which was completed during the quarter. The Caval Ridge Southern Circuit project went according to plan with first coal conveyed in October. Guidance for the 2019 financial year remains unchanged at between 43Mt and 46Mt, with volumes weighted to the second half of the year as expected. 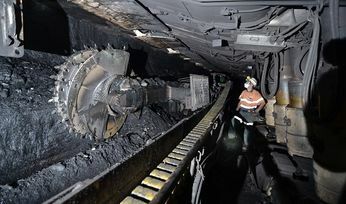 Energy coal production decreased 5% to 13Mt for the first half. 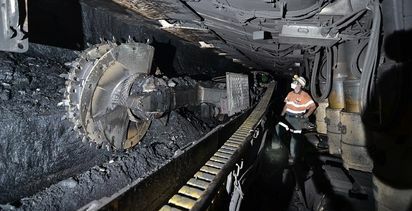 New South Wales Energy Coal production decreased 4% due to a higher average strip ratio. Cerrejón production decreased 7% due to mine sequence changes. Energy coal guidance for the 2019 financial year remains unchanged at approximately 28Mt to 29Mt. 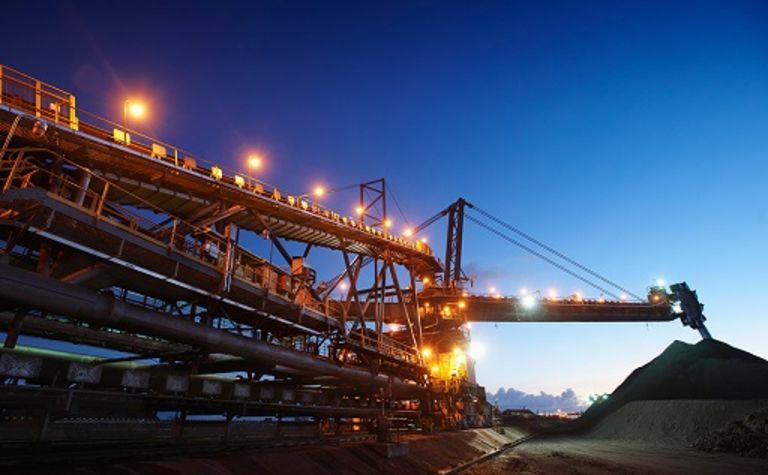 Increased yields at South Walker Creek supported record production at BHP Mitsui Coal.